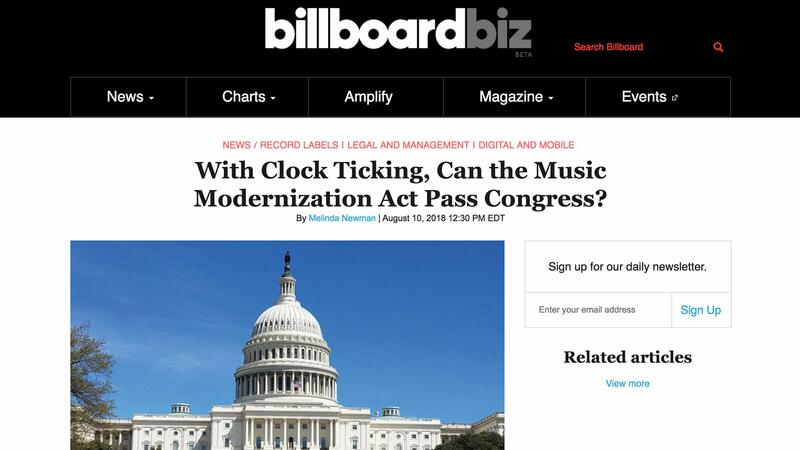 Fairness Rocks | With Clock Ticking, Can the Music Modernization Act Pass Congress? 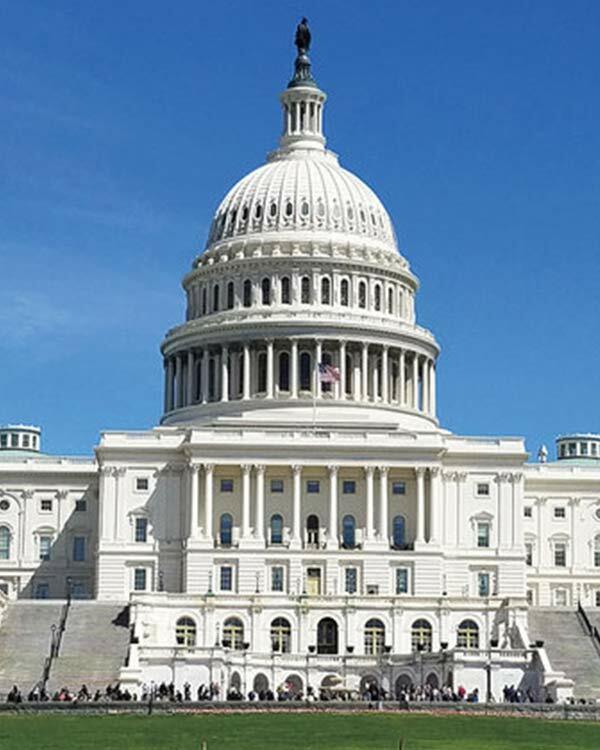 Home Industry News With Clock Ticking, Can the Music Modernization Act Pass Congress? With Clock Ticking, Can the Music Modernization Act Pass Congress? The clock is ticking on passage of the Music Modernization Act, a bill that could ensure digital music services pay fair royalties to rights holders while giving streaming companies certainty, legal protection and more efficient payment tools.